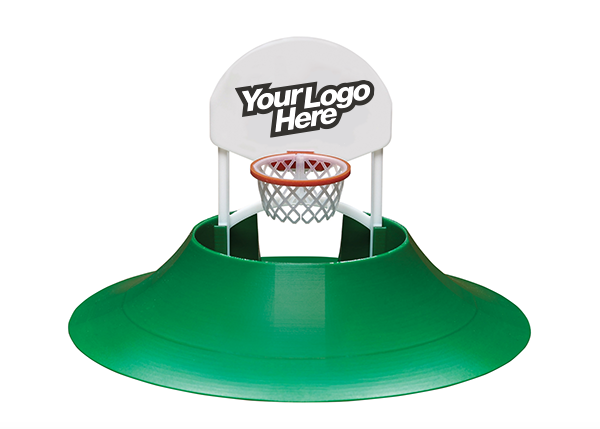 Slam Dunk Golf offers a unique opportunity for individuals or consumers to customize the backboard of their Hot Shot Putting Cup. Step 3: Slam Dunk Golf will email you with an art proof of your backboard. 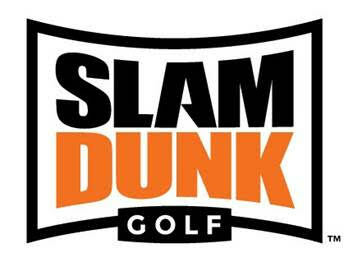 Step 4: Slam Dunk Golf will ship your customized backboard.